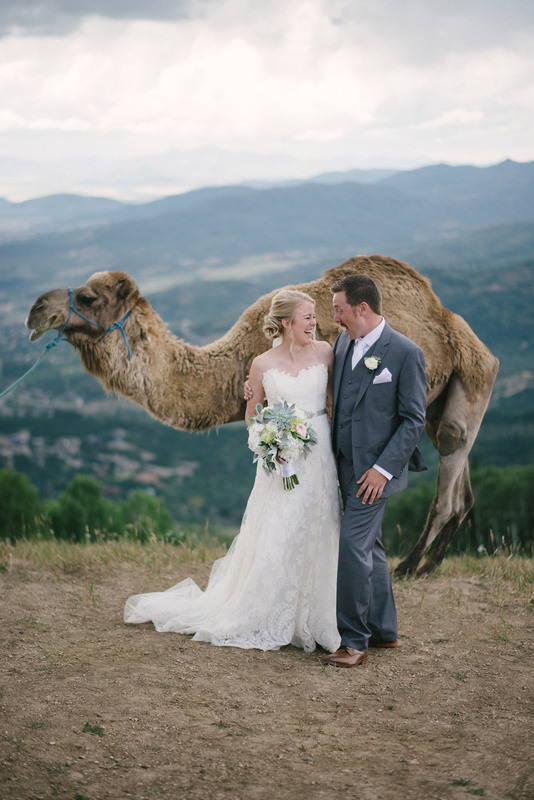 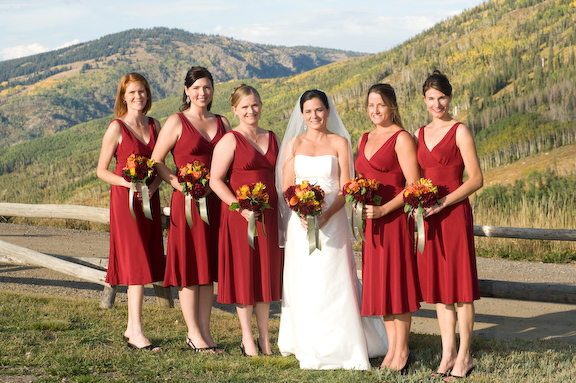 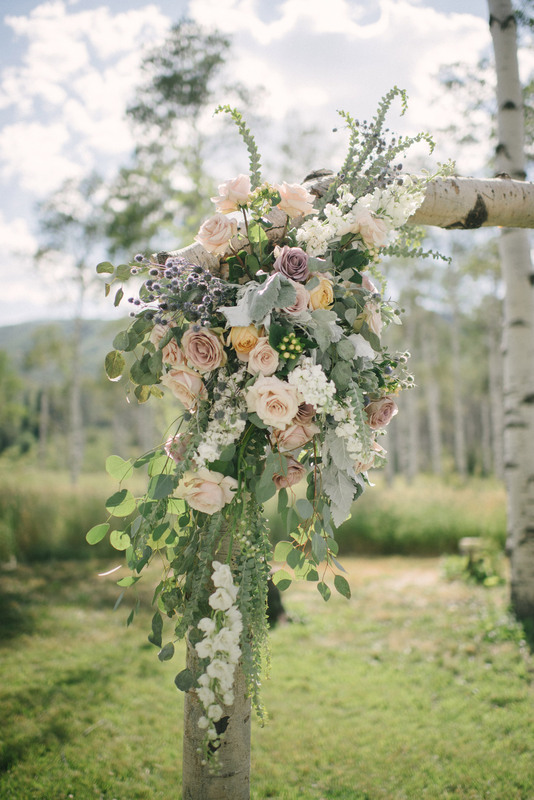 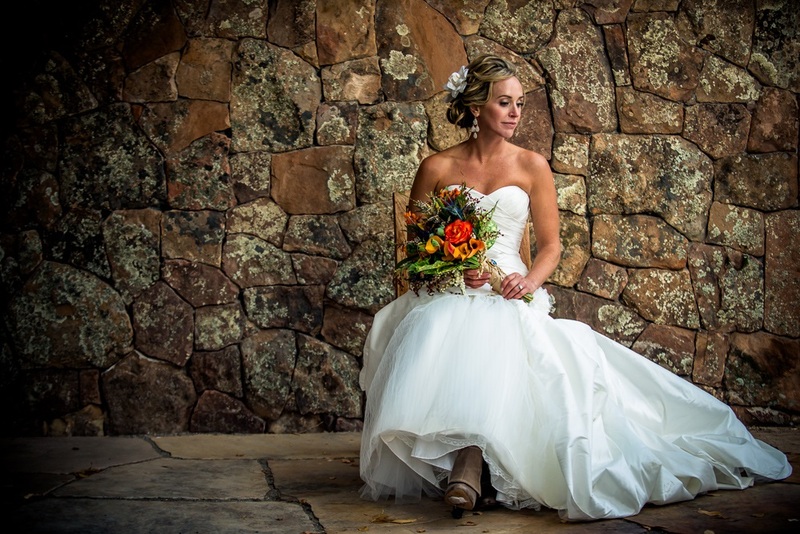 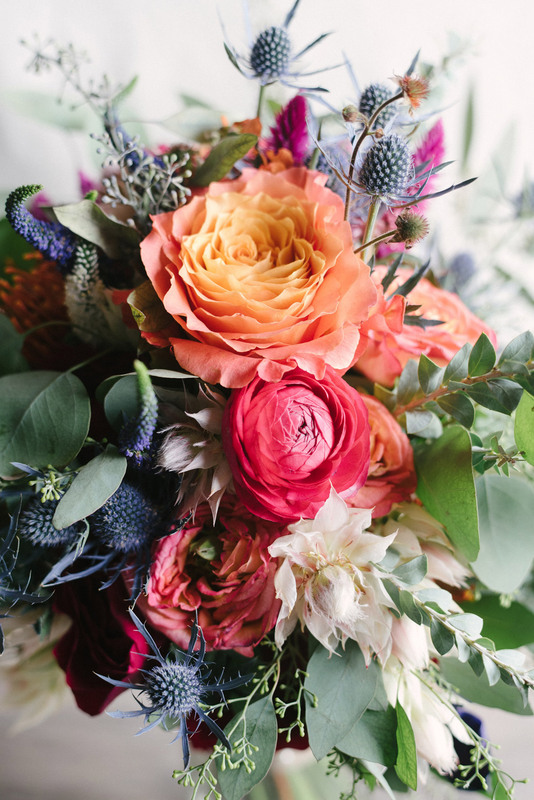 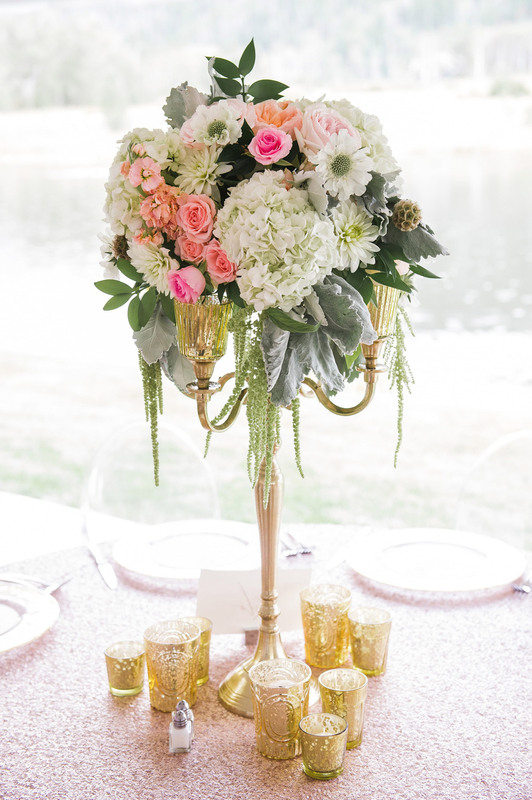 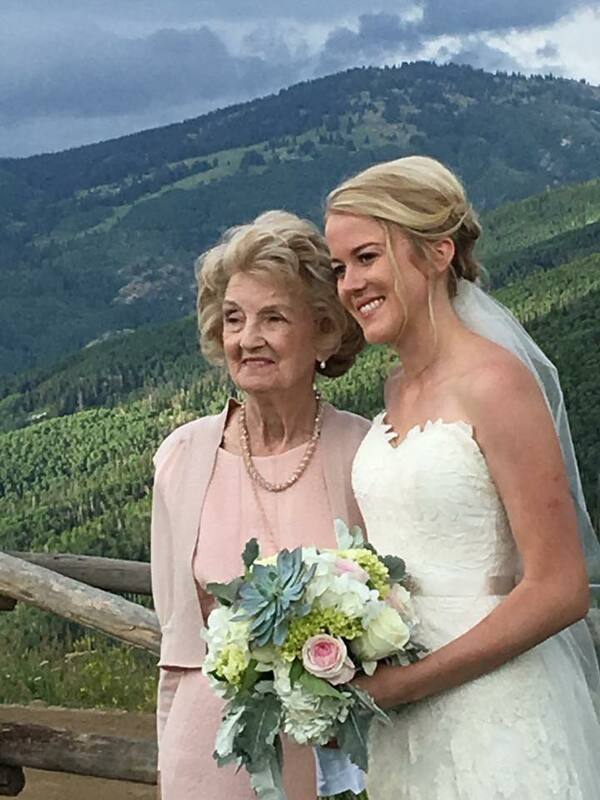 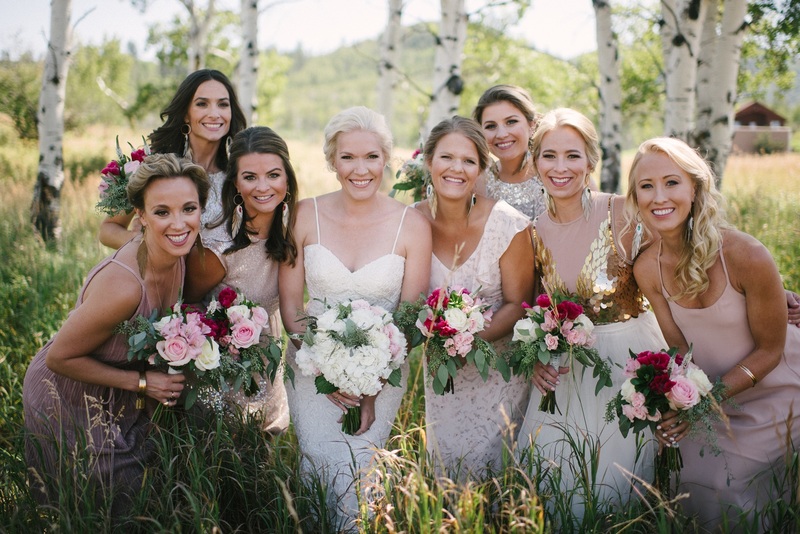 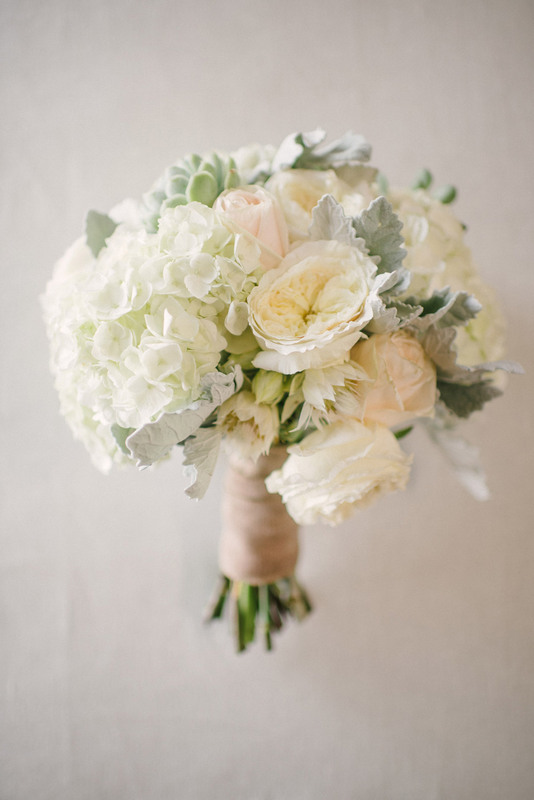 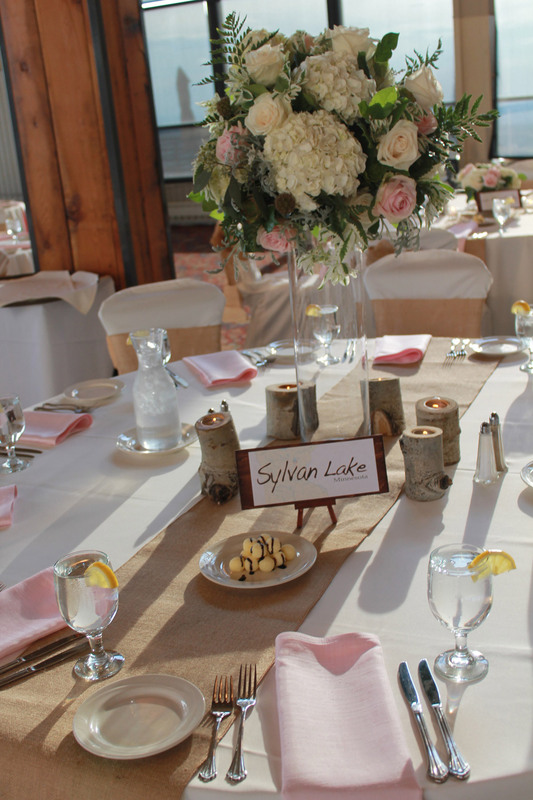 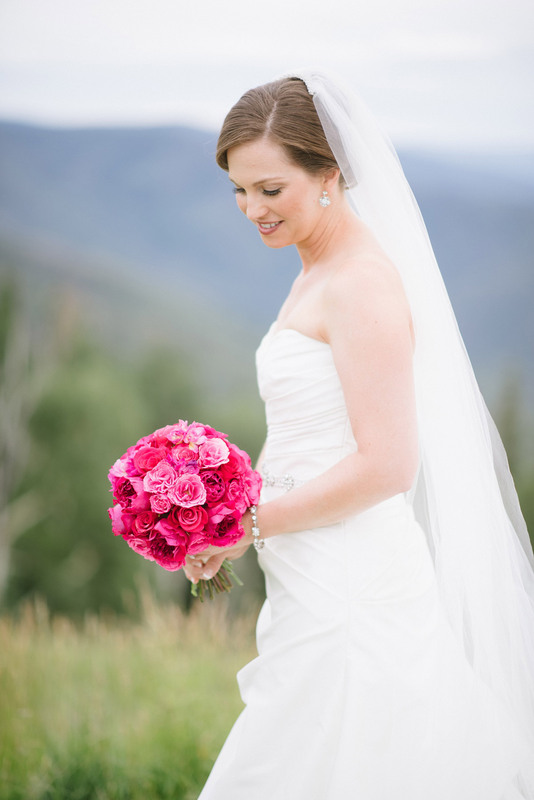 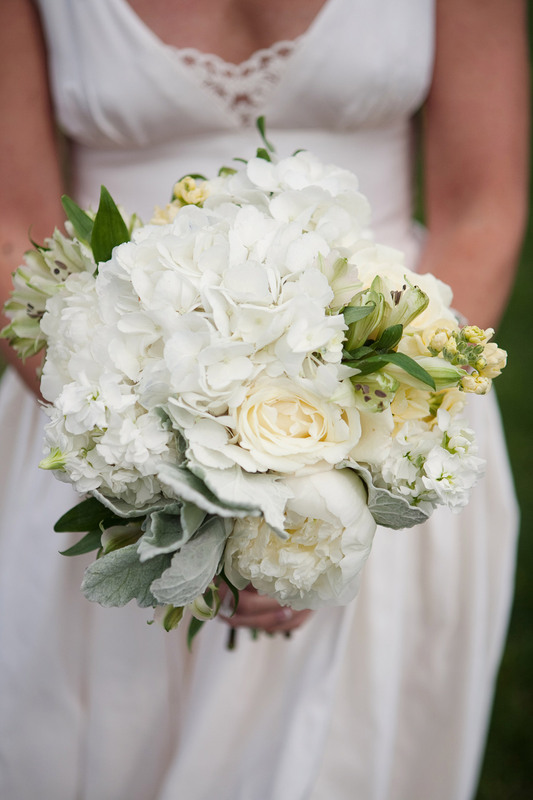 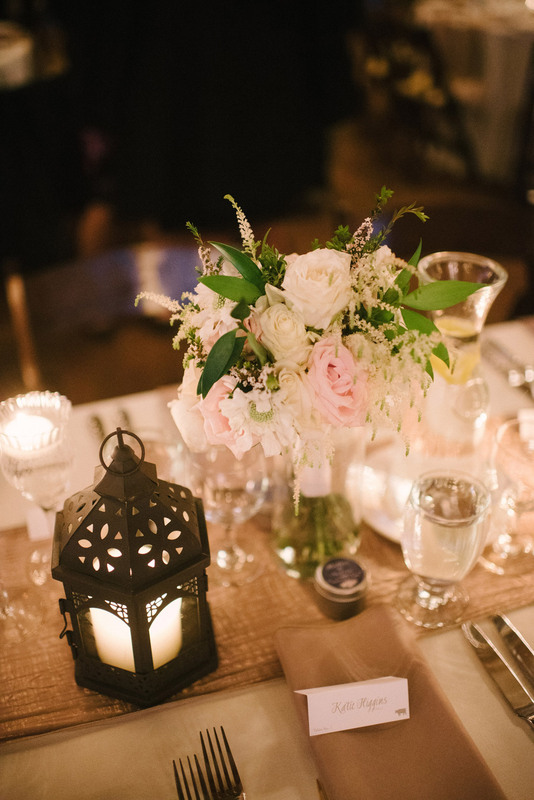 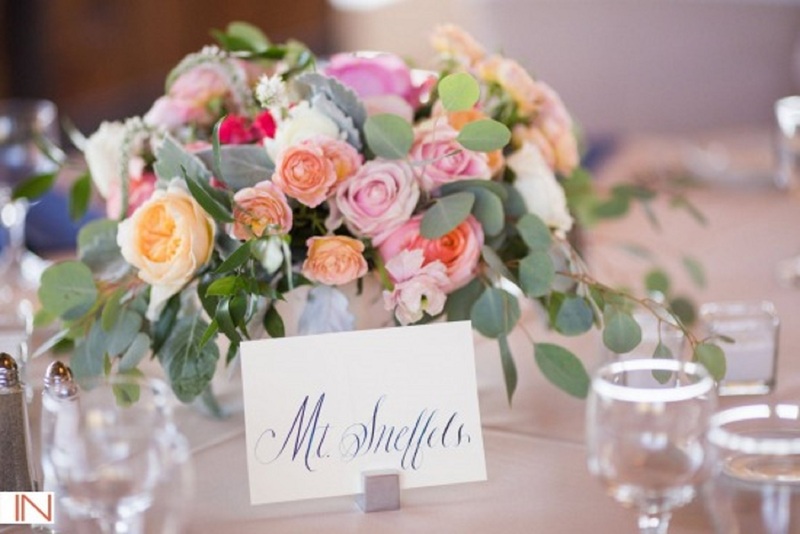 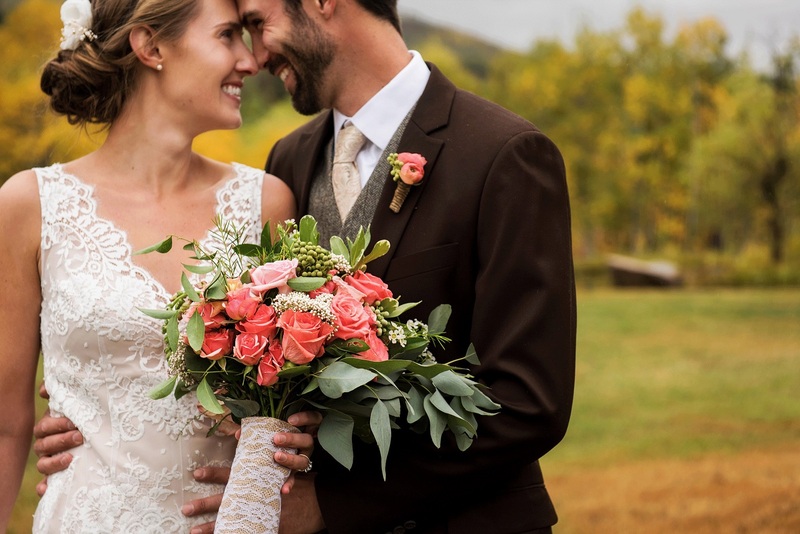 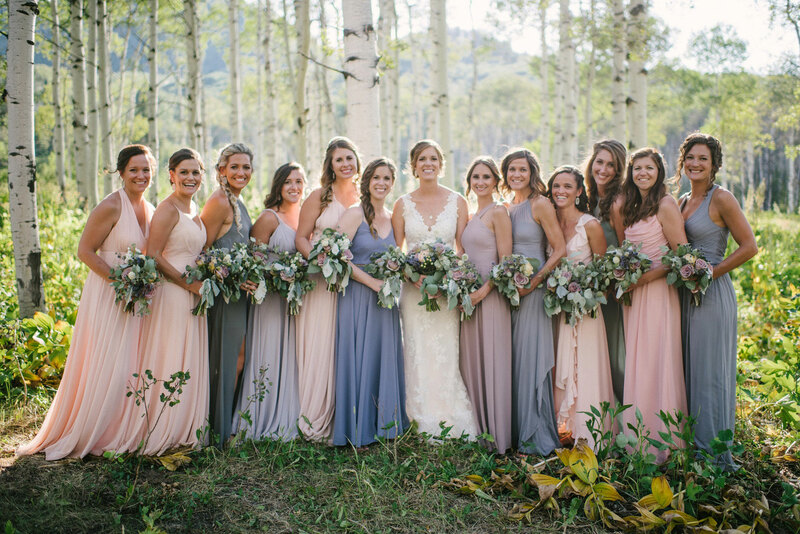 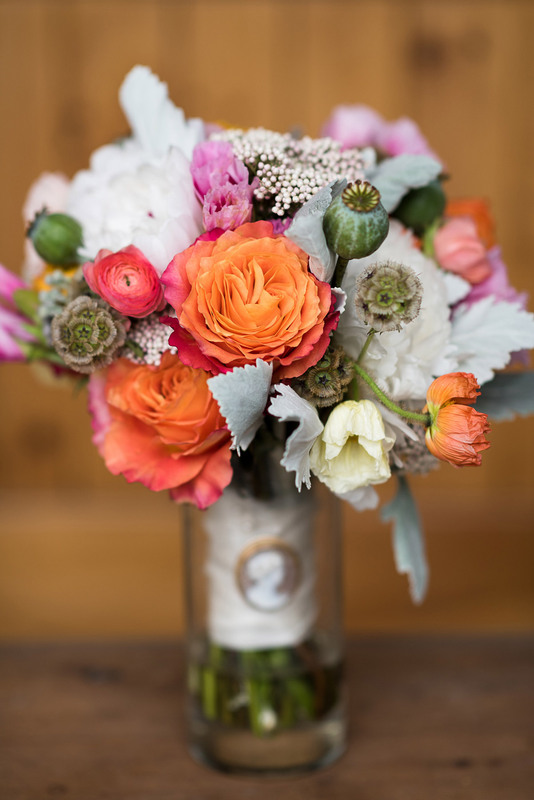 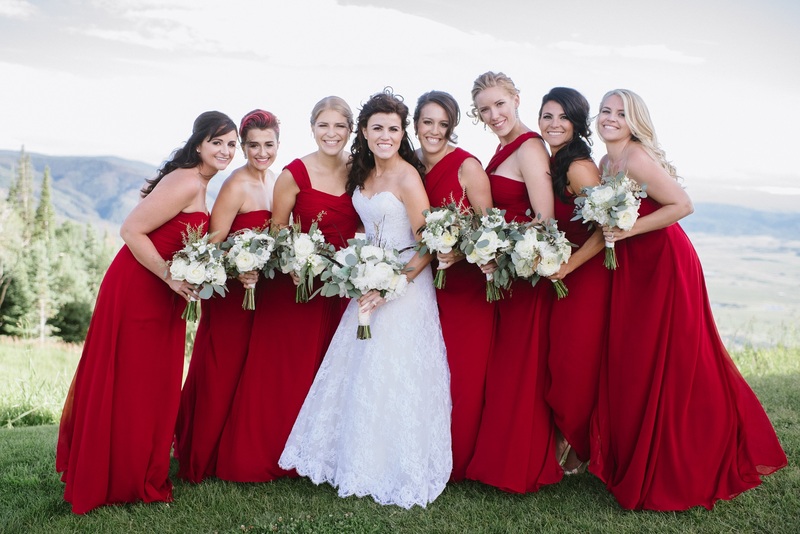 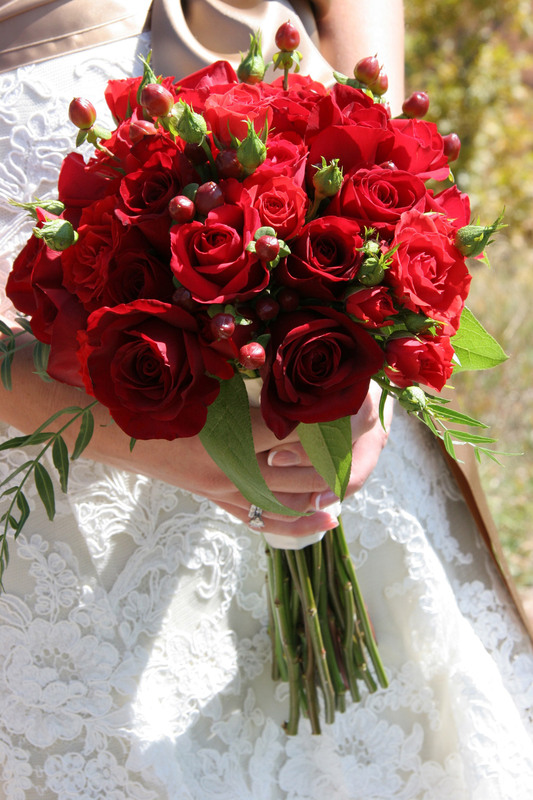 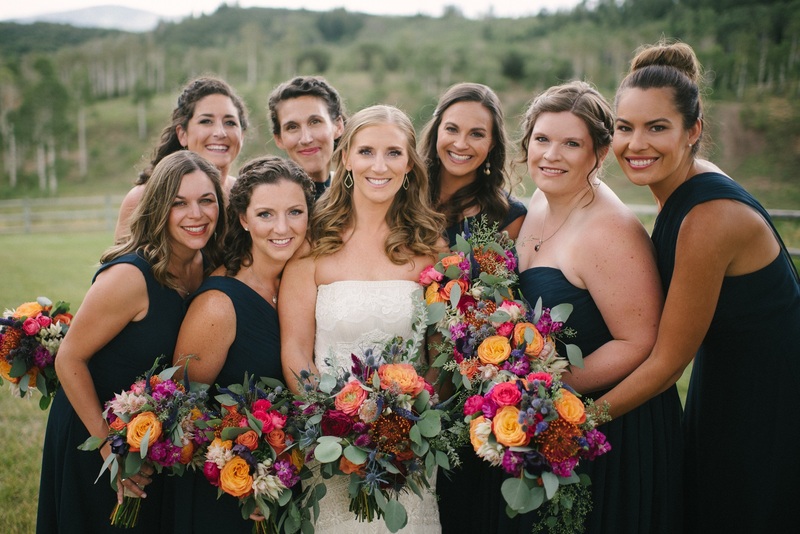 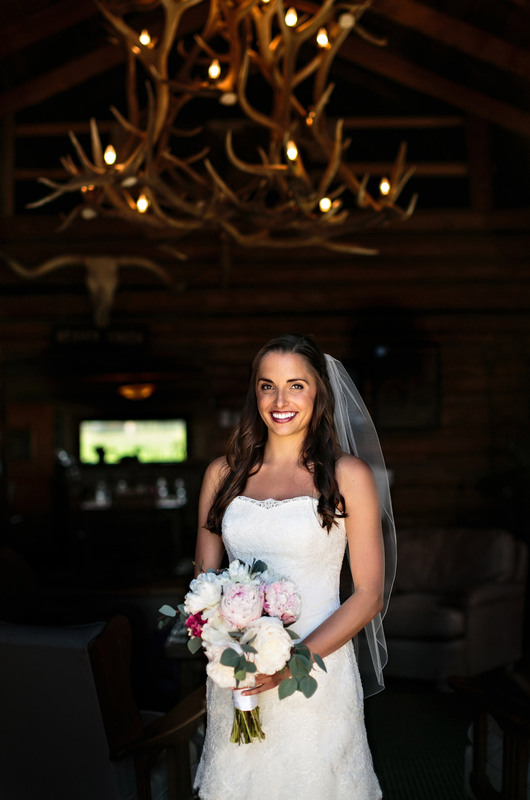 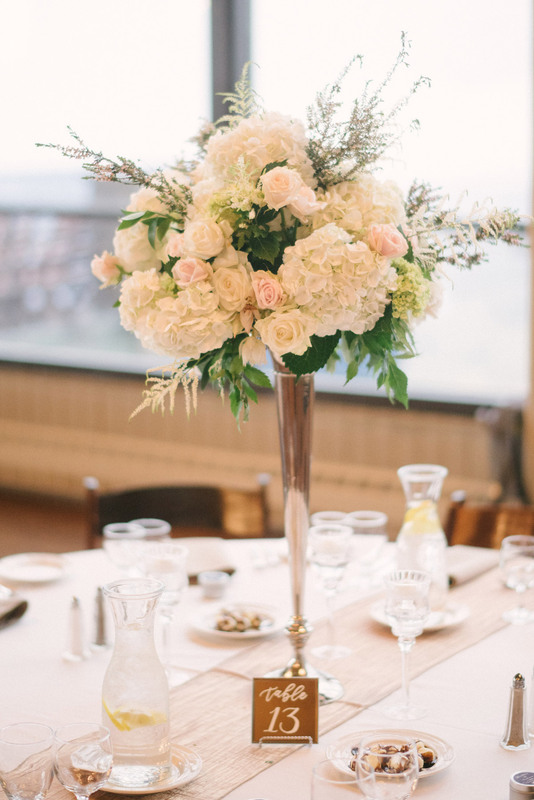 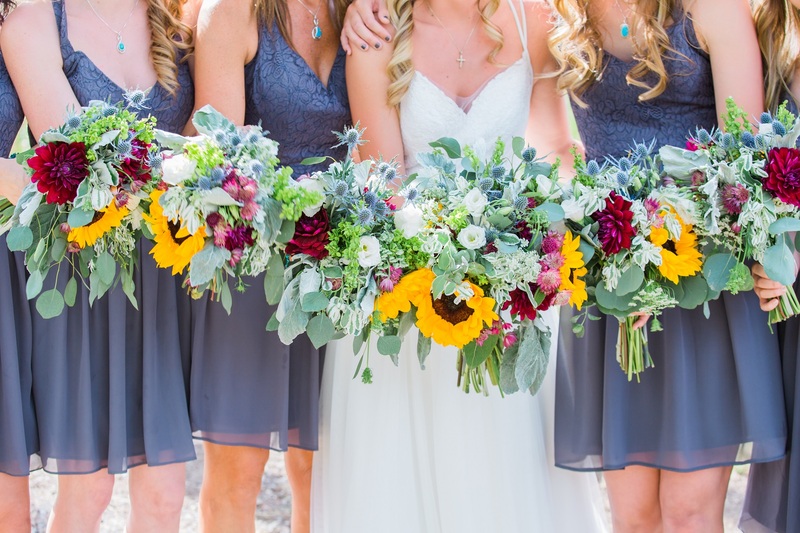 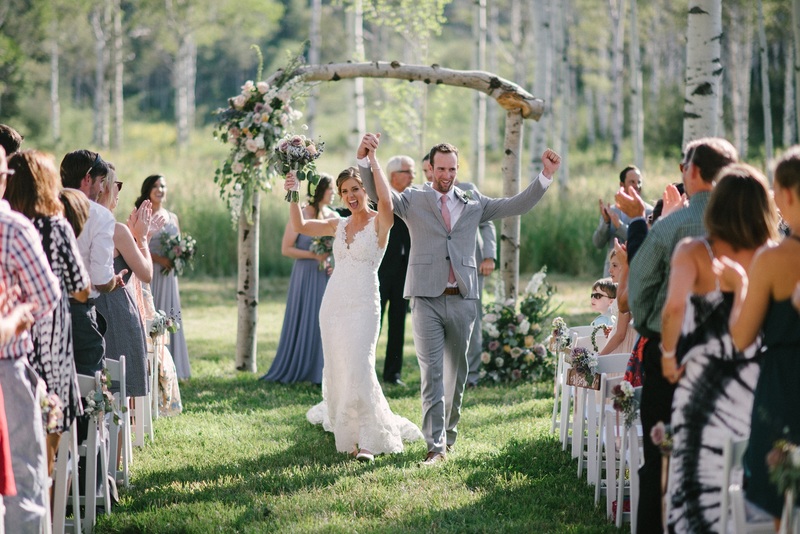 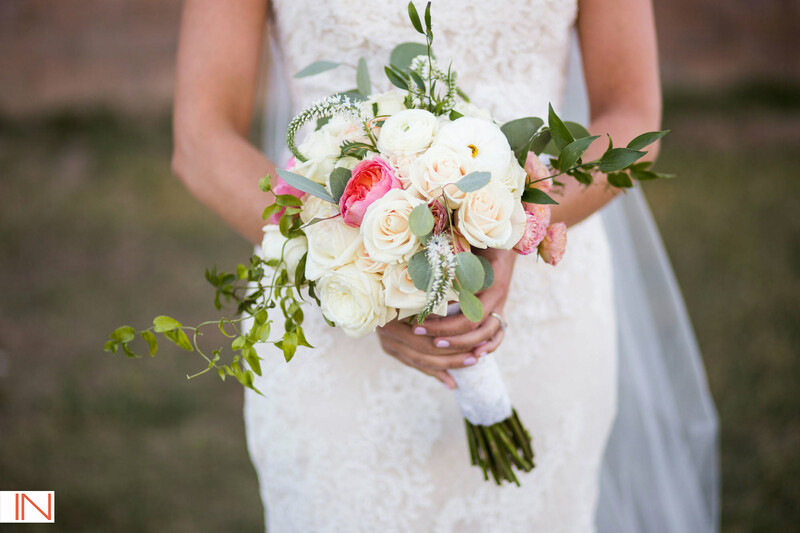 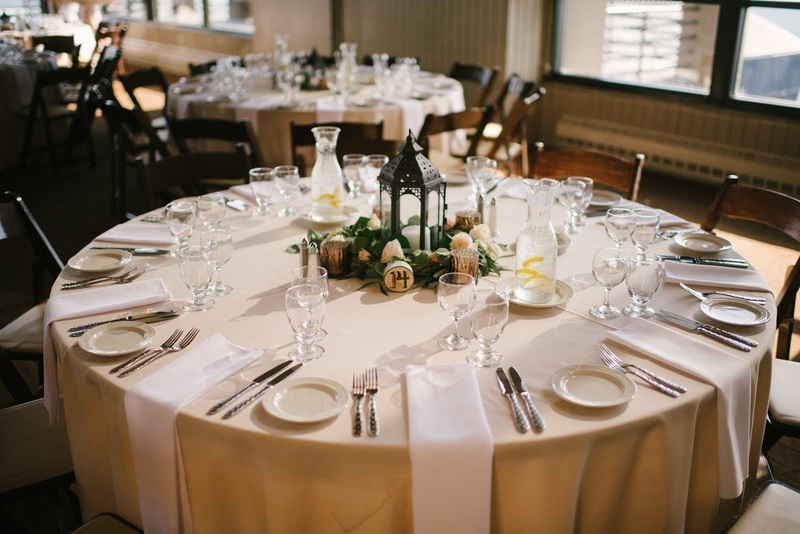 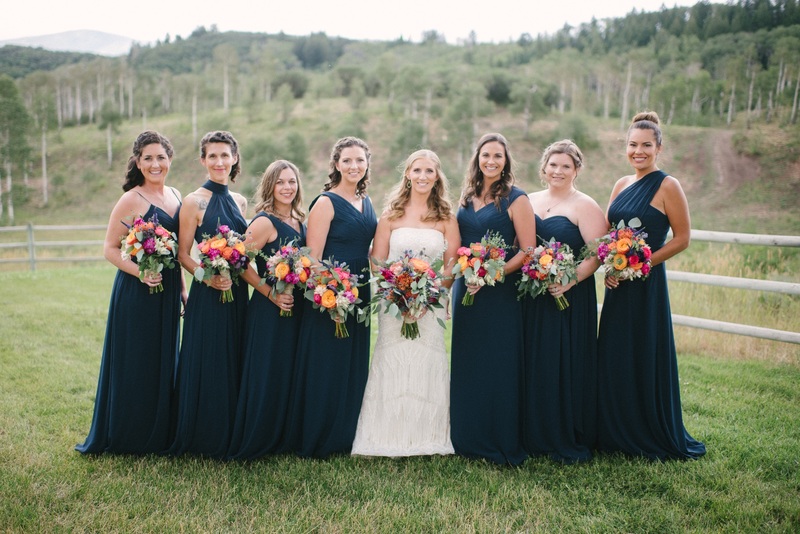 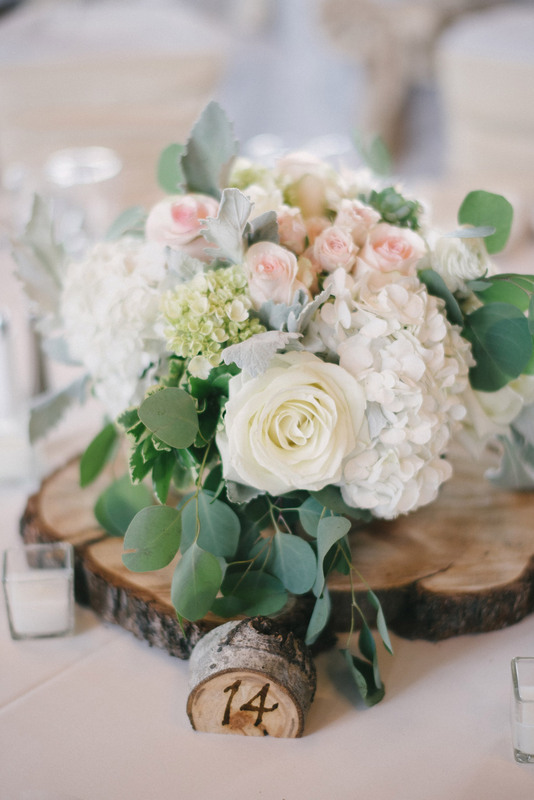 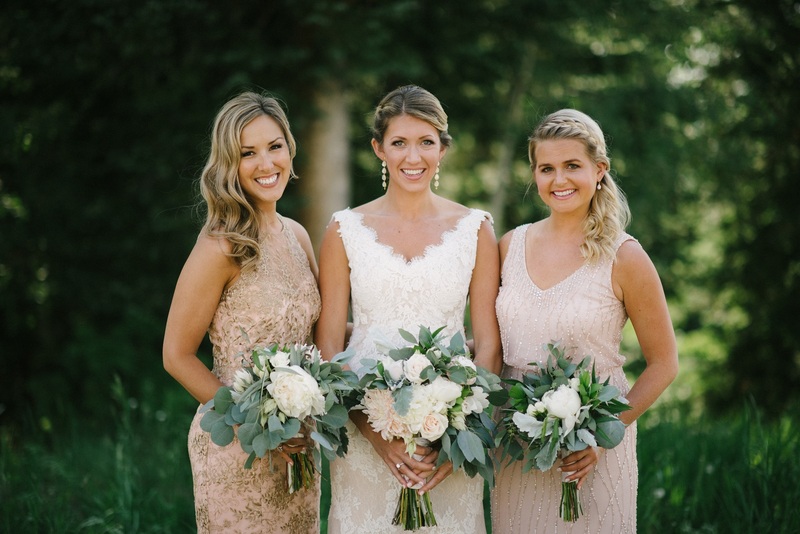 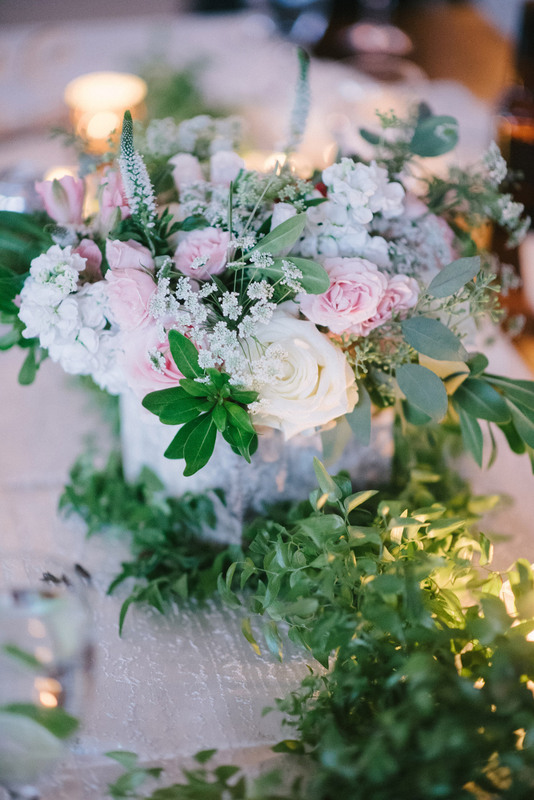 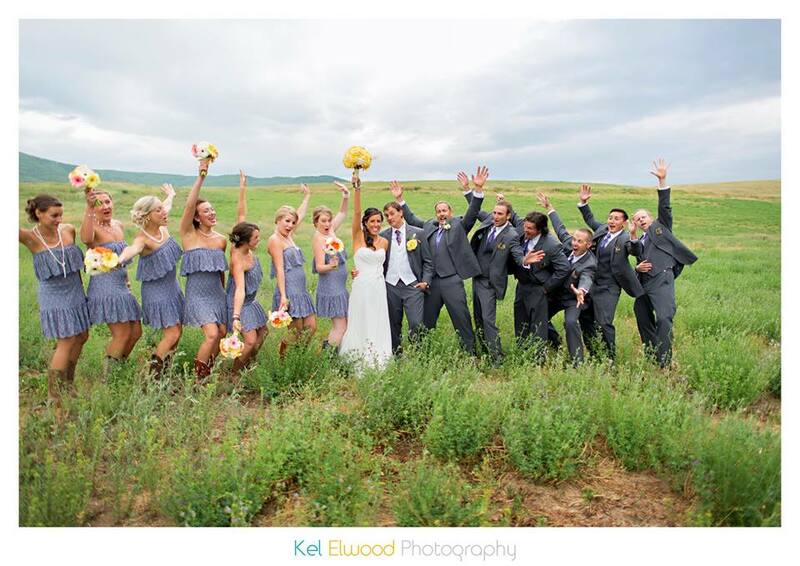 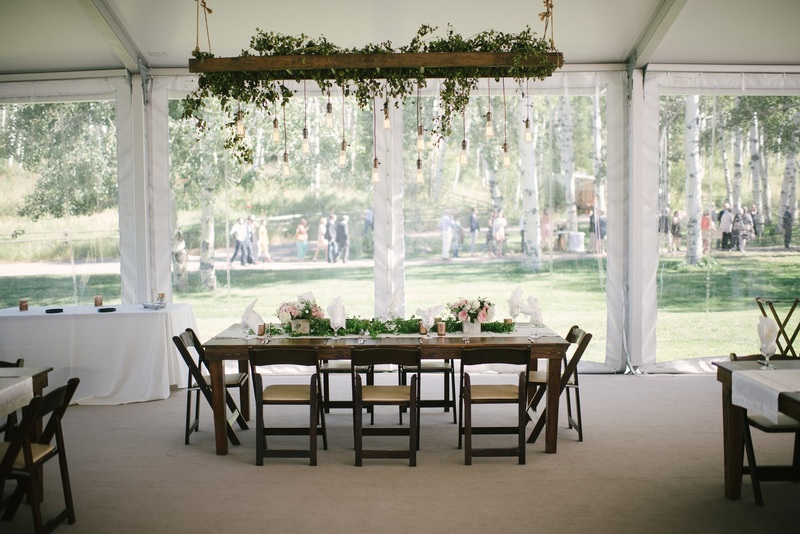 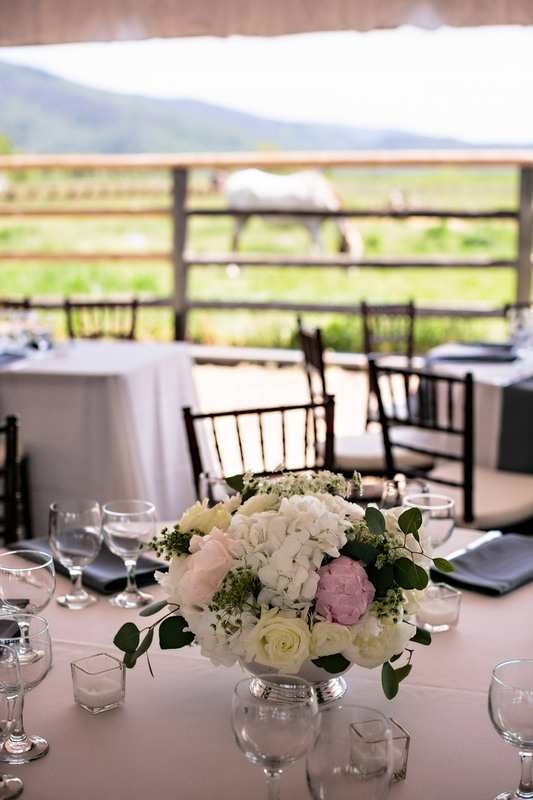 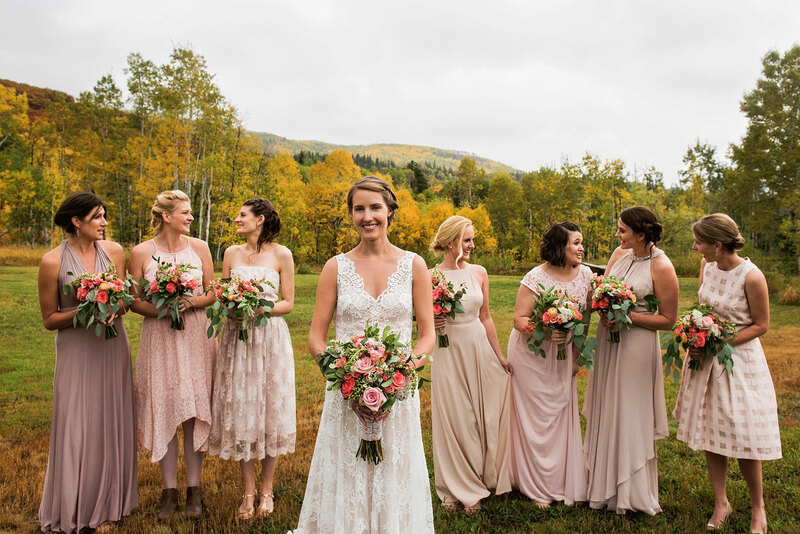 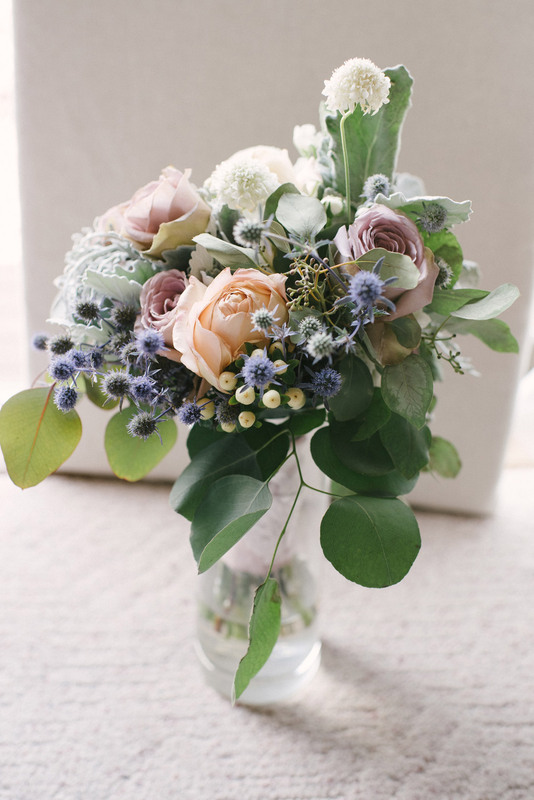 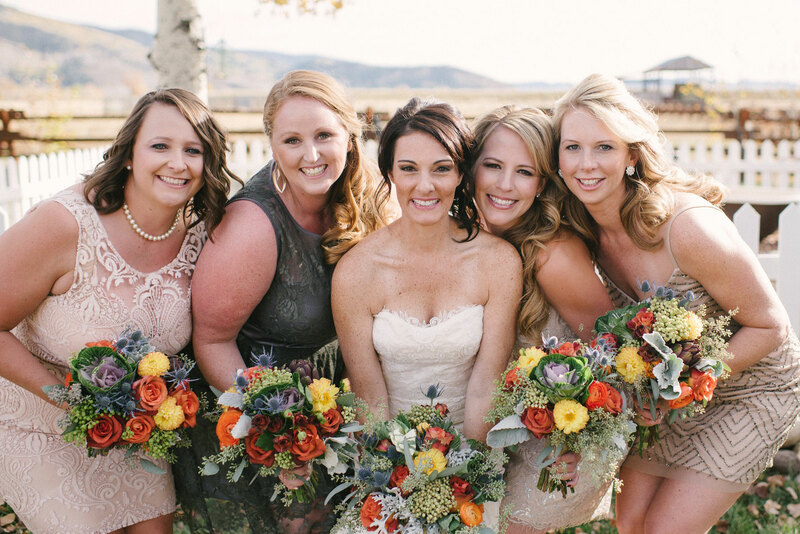 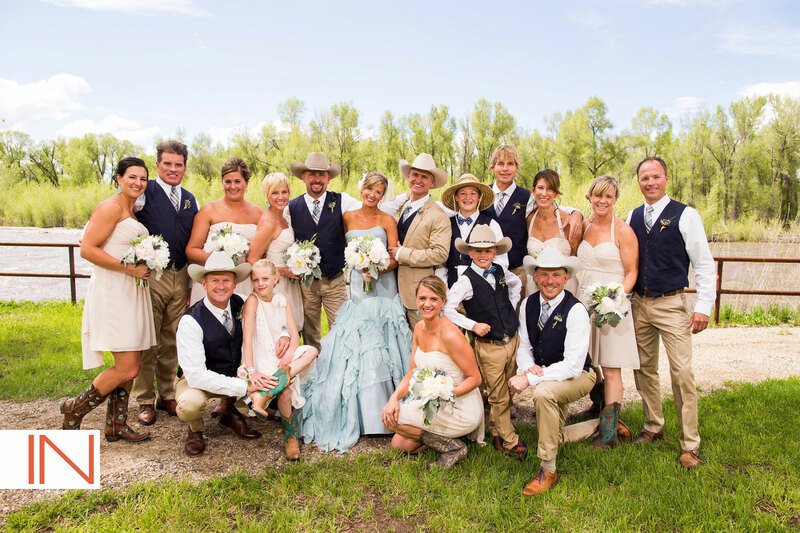 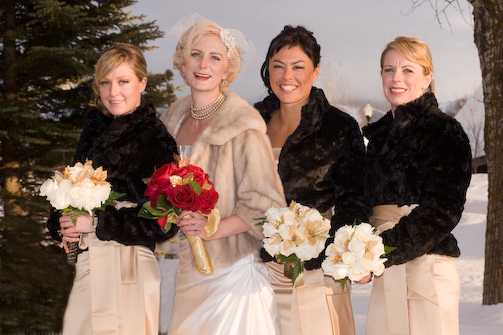 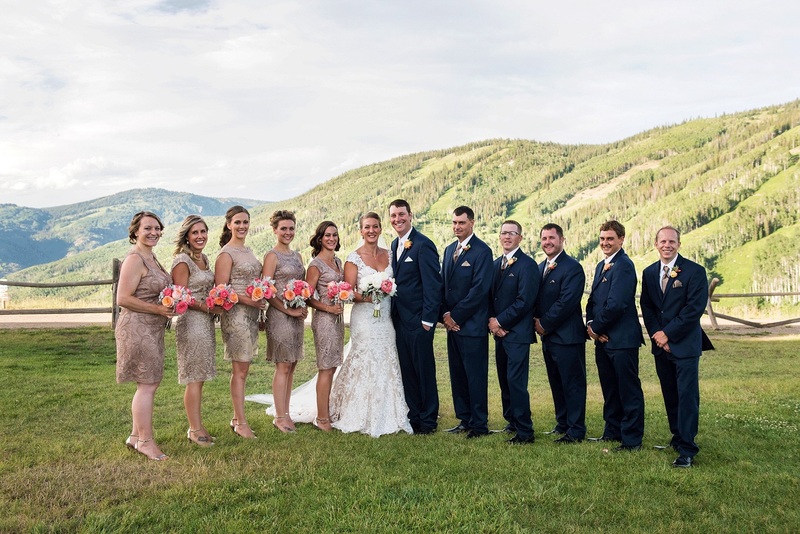 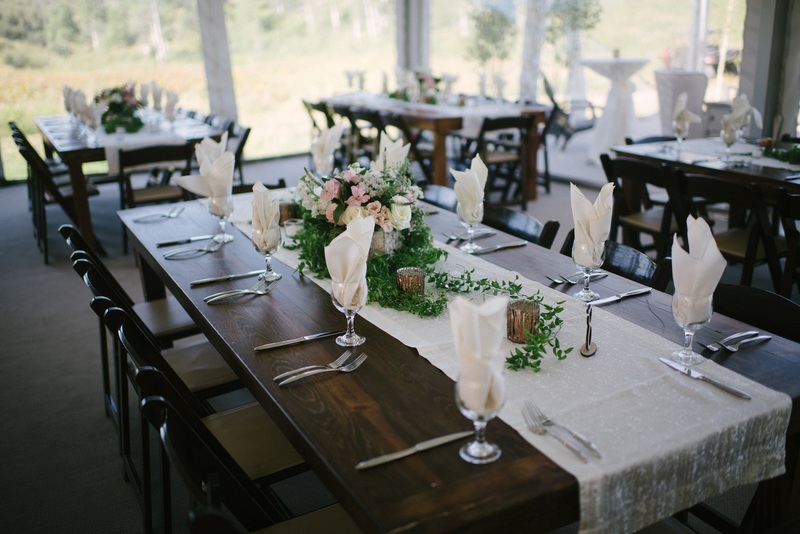 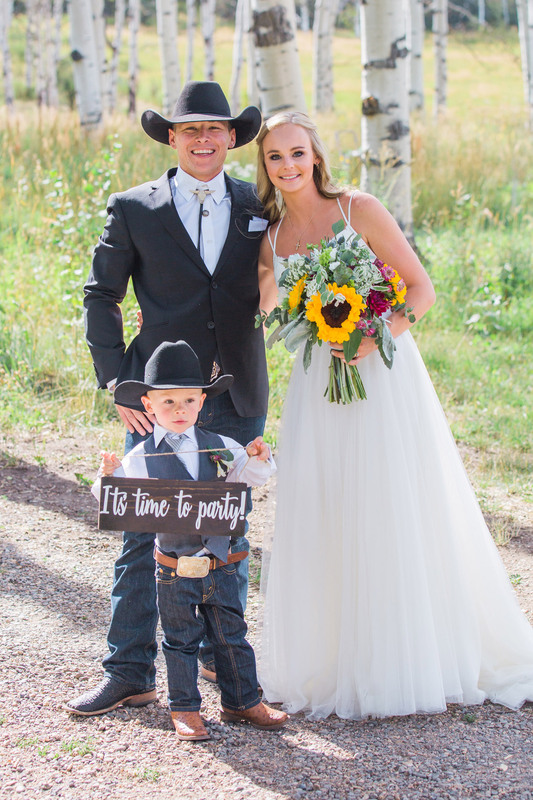 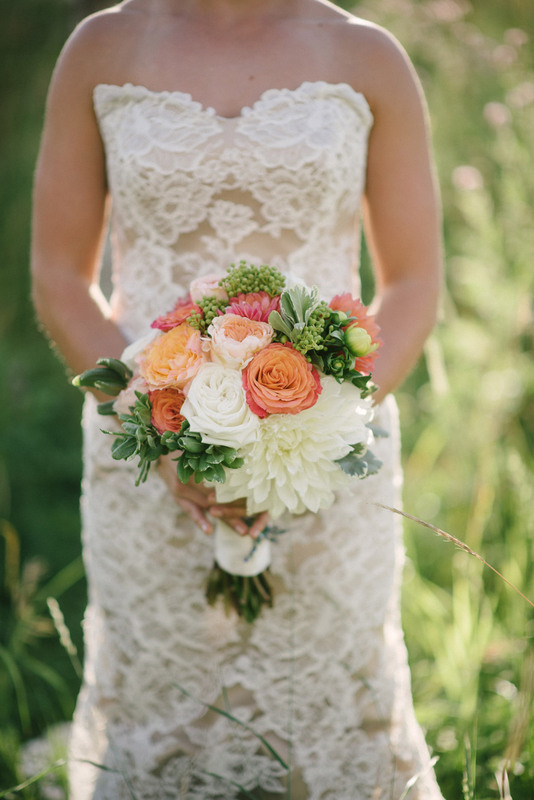 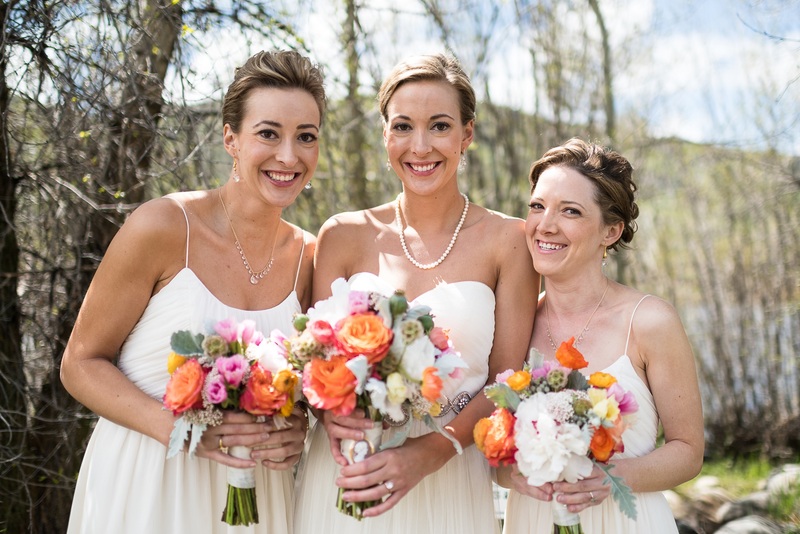 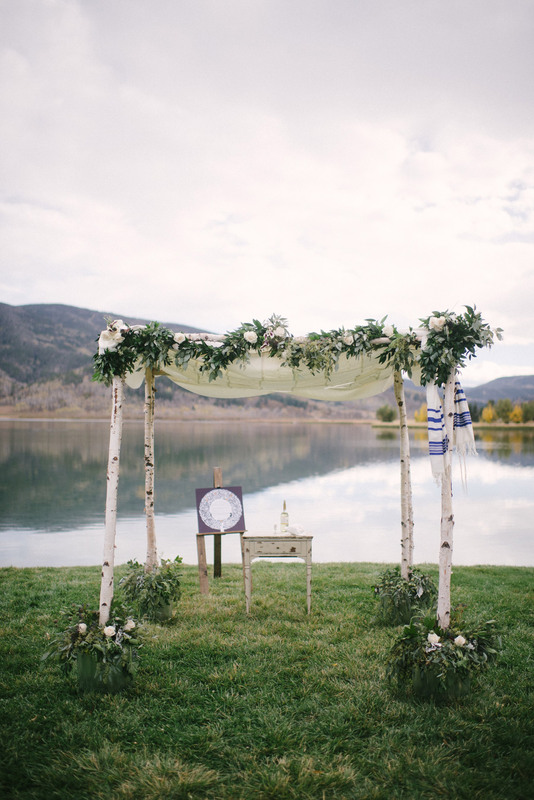 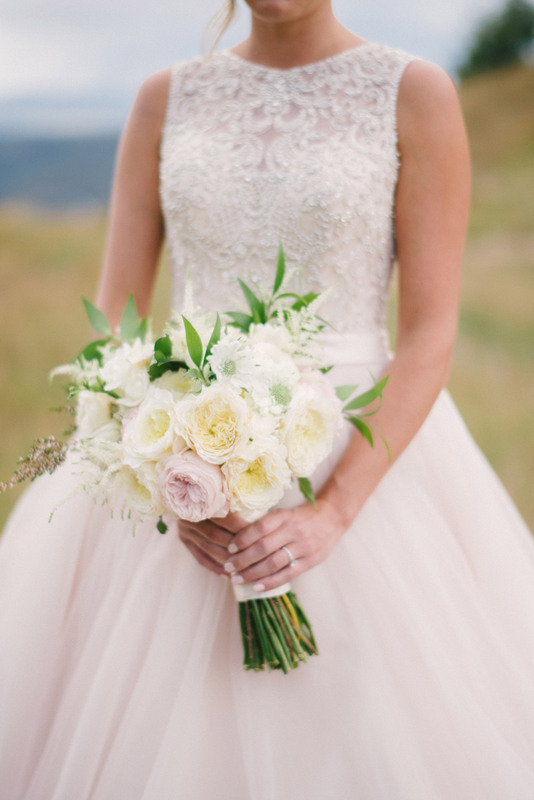 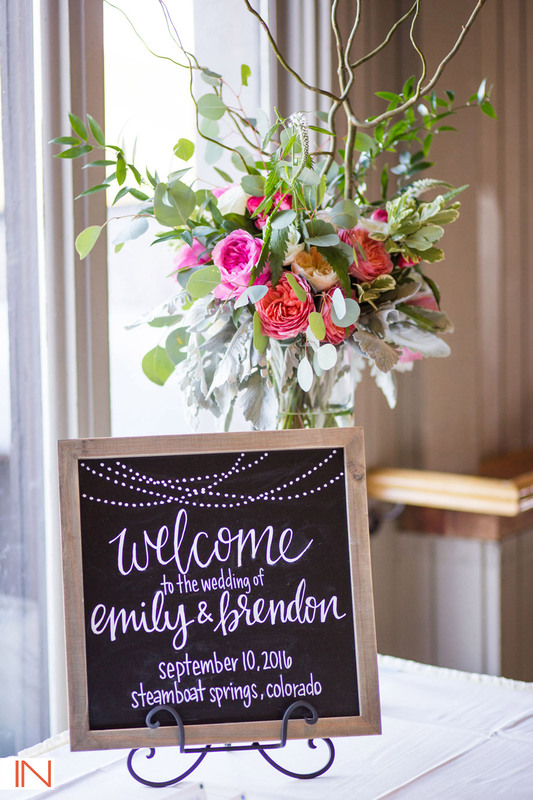 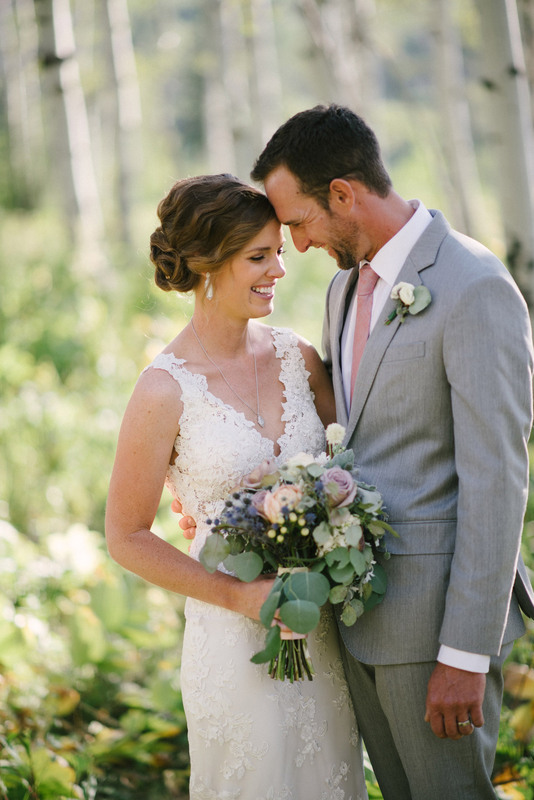 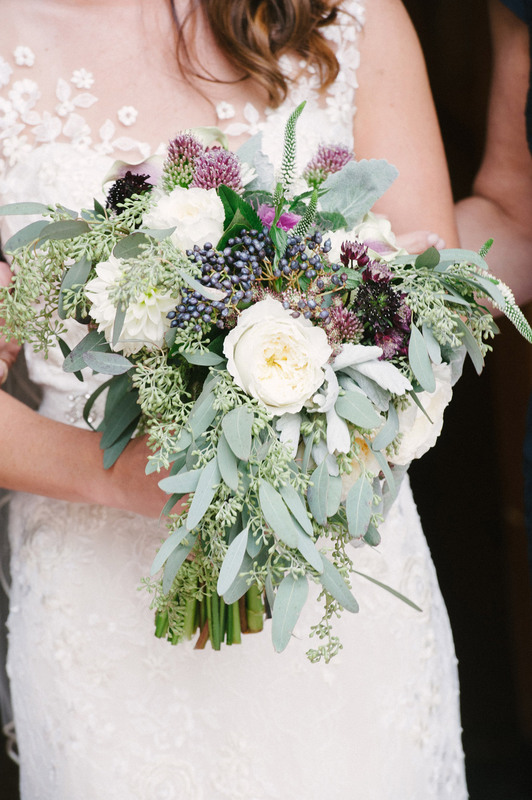 Although Steamboat is known for it's natural beauty, fresh blooms always add a special touch to any wedding or event. 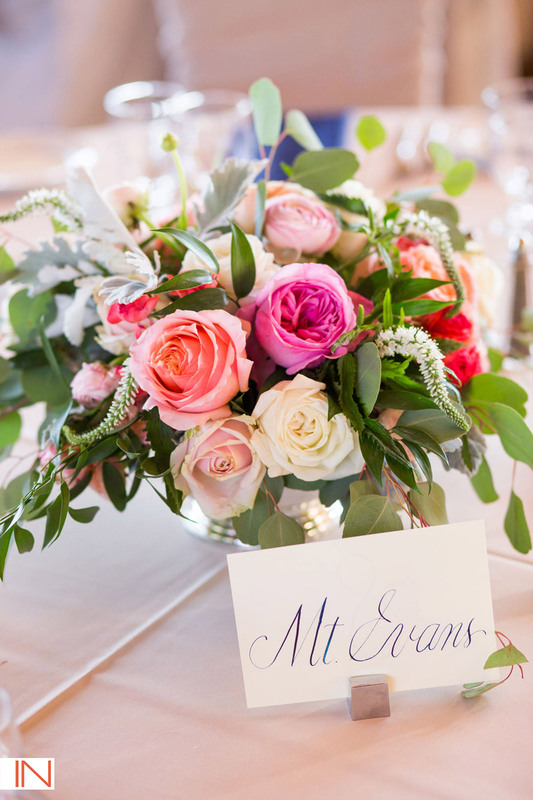 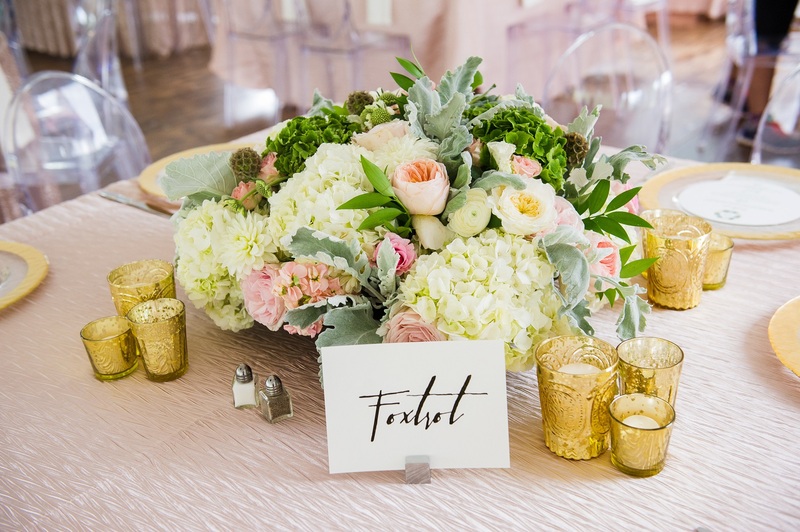 From boutonnieres to bouquets, centerpieces and ceremony flowers, our floral design knows no limits. 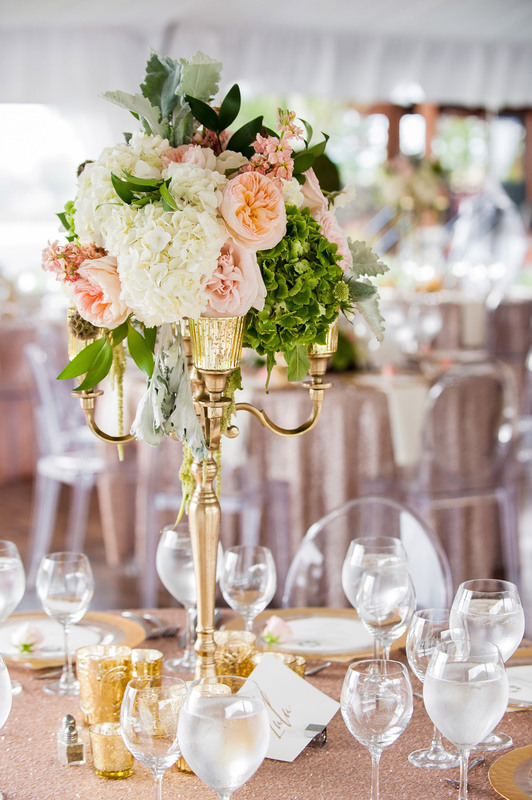 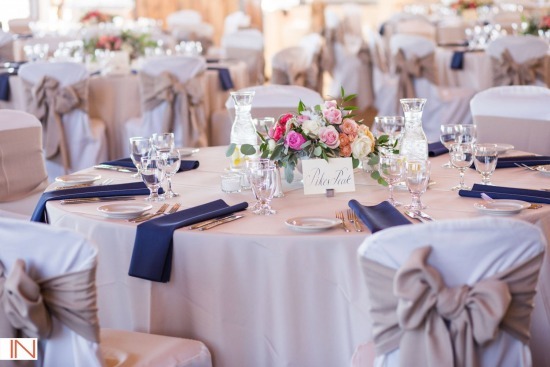 Whatever your budget or style, we will help you select the perfect flowers, centerpieces and floral accents and design for your wedding.